MacOS Mojave has a host of new features, some of them designed to improve security and privacy, others designed to make it more useful, and yet more that are there purely to make it more fun. Dark mode falls into another category — it’s supposed to make macOS more comfortable for some users. What is Dark Mode in Mojave? It’s a user interface adjustment that makes menu bars, menus, backgrounds, and other parts of the OS that would normally be light grey or white black. It inverts the background and text so that the latter is white. 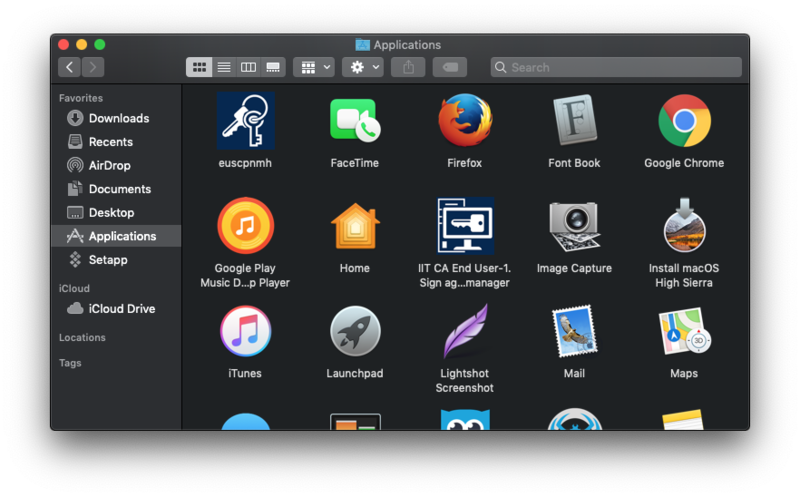 Unlike the dark mode introduced in macOS Yosemite, the Mojave version doesn’t just work with the menu bar and Dock in the Finder. It works with apps, too. Naturally, Apple’s own apps like Photos and iTunes support Dark Mode, and photos in the Photos app really stand out when you use it. Because it works with apps, it needs third-party developers to explicitly add support for it in order that they work in Dark Mode. Currently there’s now macOS Mojave dark mode shortcut, so the only way to activate dark mode is to use System Preferences. Why don’t all apps work with Dark Mode? Many apps already support Dark Mode and you’ll notice them change as soon as you switch it on. Others need to be updated by their developer in order to support it, and that will happen over the next few months. A third category, those whose user interface doesn’t lend itself to being viewed in Dark Mode may never support it. Sadly, there’s currently no macOS Mojave shortcut to make it quicker to turn it on or off nor anyway to invoke macOS mojave dark mode automatically. Related to Dark Mode are the new dynamic desktop backgrounds in Mojave. Currently, there are two of these: Mojave and Solar Gradient. These backgrounds change color throughout the day, in sync with the rise and fall of the sun wherever in the world you are. The new features in macOS Mojave put additional strain on resources like your Mac’s RAM and CPU. 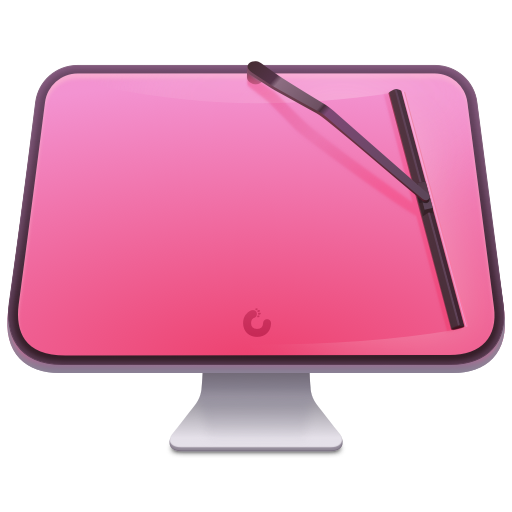 You can monitor the health of these resources in CleanMyMac’s menu bar item, along with other indicators like battery life, how much is in the Trash, and whether applications are consuming more than their fair of resources. 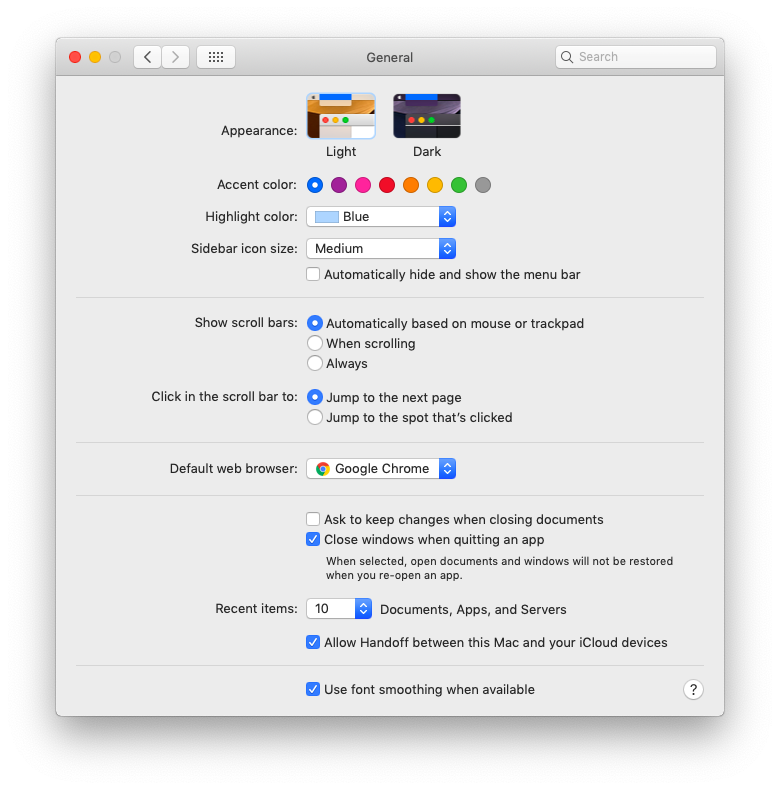 If it’s not already enabled, you can enable it in CleanMyMac by going to Preferences and clicking on the Menu tab. Dark Mode is a great addition to macOS and is very easy to switch on and off, although it could do with a keyboard shortcut to toggle it.